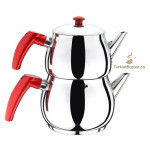 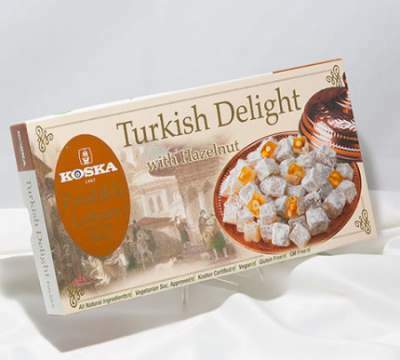 Turkish Bazaar Canada presents this elegant and unique gift box for all the Turkish Coffee Lovers. 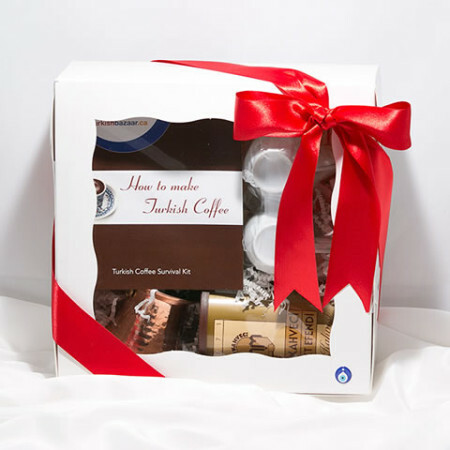 Turkish Coffee Survival Kit consists of highest quality products from Turkey to brew a real Turkish Coffee for you, your friends, family, or anybody you wish to make happy with a unique taste of Turkish Coffee. 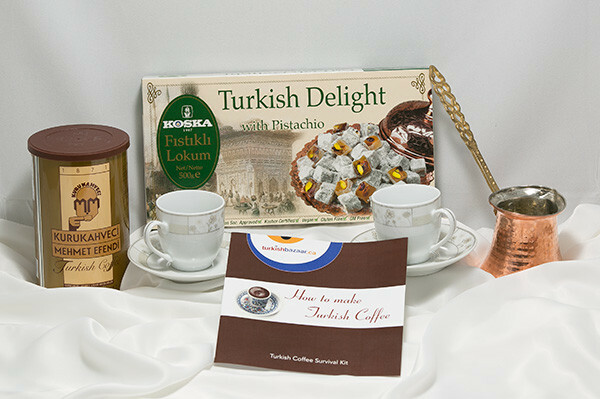 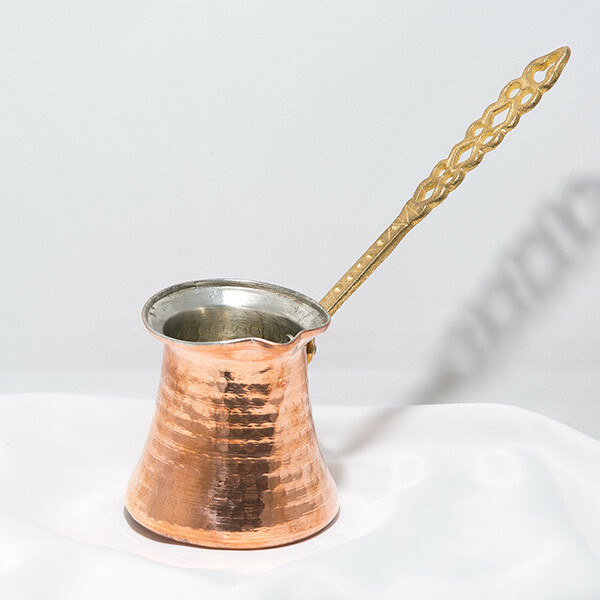 Category: Gift Set, Gift Set, Gifts Unisex, Mothers Day Sale, Turkish Beverage, Turkish Coffee Products, Valentines Day. 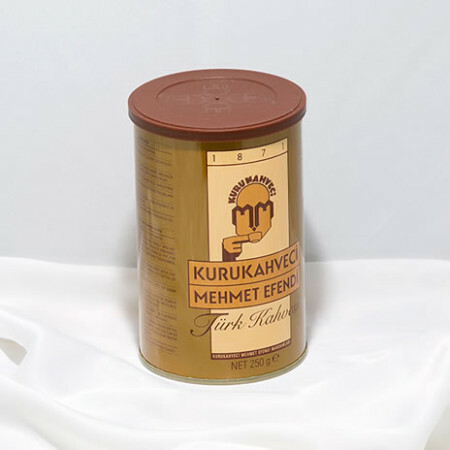 Tags: Turk Kahve Seti Kanada, Turkish Coffee Survival Kit Canada, Where to buy Turkish Coffee Gift Set, Canada, Turkish Coffee Toronto, Mississauga, Montreal, Calgary, Ottawa, Edmonton, Mississauga, Winnipeg, Vancouver, Brampton, Hamilton, Quebec City, Surrey, Laval, Halifax, London, Markham, Vaughan, Gatineau, Saskatoon, Kitchener, Windsor, Regina, Richmond, Richmond, Hill, Oakville, Burlington, Oshawa, Catharines, Cambridge, Kingston, Whitby, Guelph, Ajax, Thunder, Bay, Vancouver, Milton, Niagara Falls, Newmarket, Peterborough, Sarnia, Buffalo, Fredericton, Alberta, British Columbia, Manitoba, New, Brunswick, Newfoundland and Labrador, Nova Scotia, Ontario, Prince Edward Island, Saskatchewan, Northwest Territories, Nunavut, New York, Los Angeles, San Francisco, Arizona, Washington, Florida, fincan, fijan.